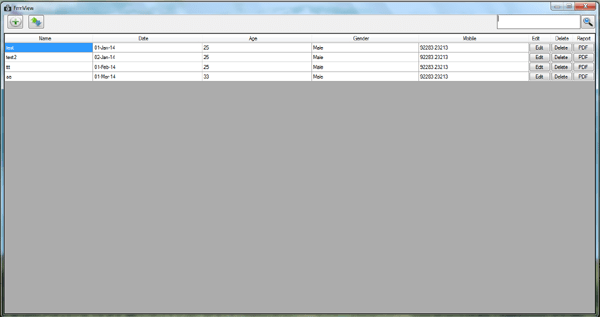 Martial Arts web based Application for martial arts institute, colleges, school to manage student data. 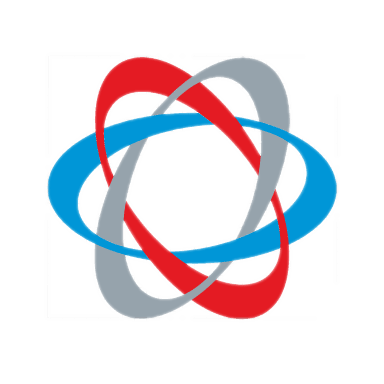 Student Management System deals with all kind of student details, academic related reports, college details, course details, curriculum, batch details and other resource related details too. It tracks all the details of a student from the day one to the end of his course which can be used for all reporting purpose, tracking of attendance, progress in the course, and also we are getting information of the student parents reports of the absent and birthday wishes. Online Examination System - Website. 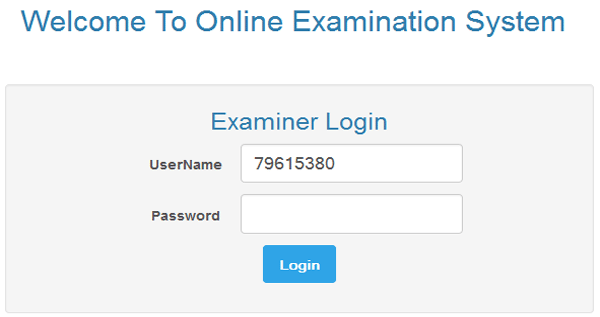 Online examination web Application is web Based application to take Exam Online. It Generate Exam Paper, Questioner, Paper set , Question set It has functionality for Question bank, examination, test setup, giving examination, calculate results, view results, store exam history etc. This had two types of user functionality Admin and client. Online Examination System - Client. The Online Examination System is easy to use, full-featured and flexible Testing, Examination and Assessment web portal. It allows Administrators to set different examination and question banks for registered students and members. The examination System provides complete functionality of evaluating and assessing student's performance skills. The examination System comprises of Question Bank effectively blended with a whole set of Features. Using different features of the Examination System an administrator can set an exam name, select an examination, and assign questions for examination. The question bank will form the backbone of the automated process and will play an important role in random generation of unique sets of question papers. The more the number of questions the better randomization is achieved. 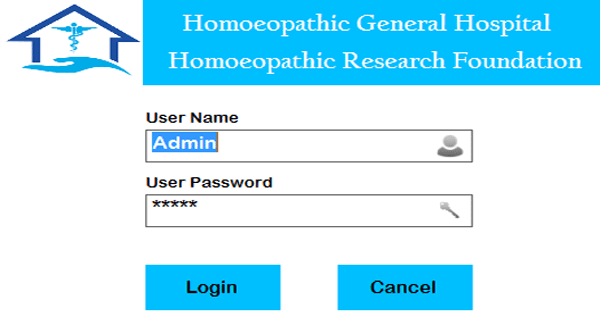 Homoeopathic Clinic Software is made for homoeopathy doctors who has purely consult Patient through homoeopathic remedies based on the symptoms they enter. Doctor should enter all patients symptoms, using our software and store Patients consultation Records and create Report based on that. Online Job Application is web Based Application to Apply online Job in Goverment or Private as well as you can join excisting teaching Batch. User can registerd via Email and also user can put library or Circular. existing user can download CV. And Also Attend Online aptitude tests for competitive examination, entrance examination. You can have feel and good user interface to attend the online mock tests. 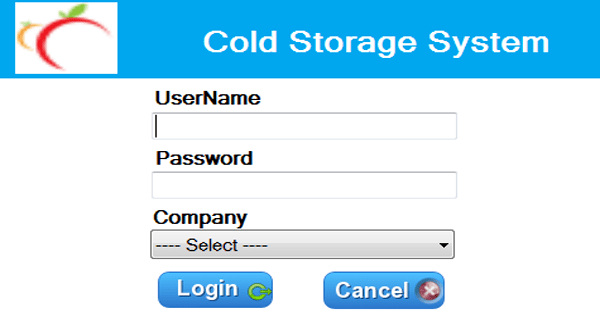 This had three types of user functionality Admin and client and Franchise/Company. 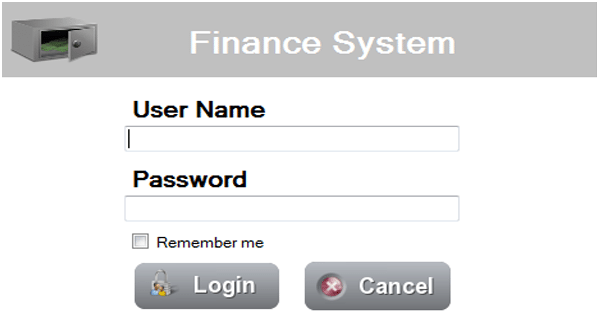 Finance Management System tracks all you customers account detailed information. so you stay organized and in control of your finances . Finance Management System software gives you fast and easy access to all your important spending and financial data in one place to help you manage your Finances information and account and digitally balance your Data , to store Account and party detail ,and interests Amount. Casino Enterprise Management System (CEMS) is a new ASP.Net web Application, that manage Table,Player and Employee Tracking information, security System,Customers play card by swiping card they can play game,application manage everything client points, account information,data goes to card through application, Payroll HRMS, Employee time sheet,Excellent database Secure and Attractive Full Reports of all type after buying this Everything work Buy Application casino management will become Easy. Hajj and Umrah Tours and travels management software is for Tours and Travels Agency. Software is designed as per Hajj Tourism Rules of ministry of Hajj (Saudi Arabia) and Ministry of External Affairs (India) Passport Rules. A complete Solution for Hajj and Umrah travels Agency that manage everything All documentation, of tourists passport , Visa, Ticket, Room Hotel Accommodation , Arrival, departure, Ziddah, Government all form Extra Ordinary Reports and Documentation and Secure Database.